Editor’s Note: This review is taken from our much larger GOTY post here. 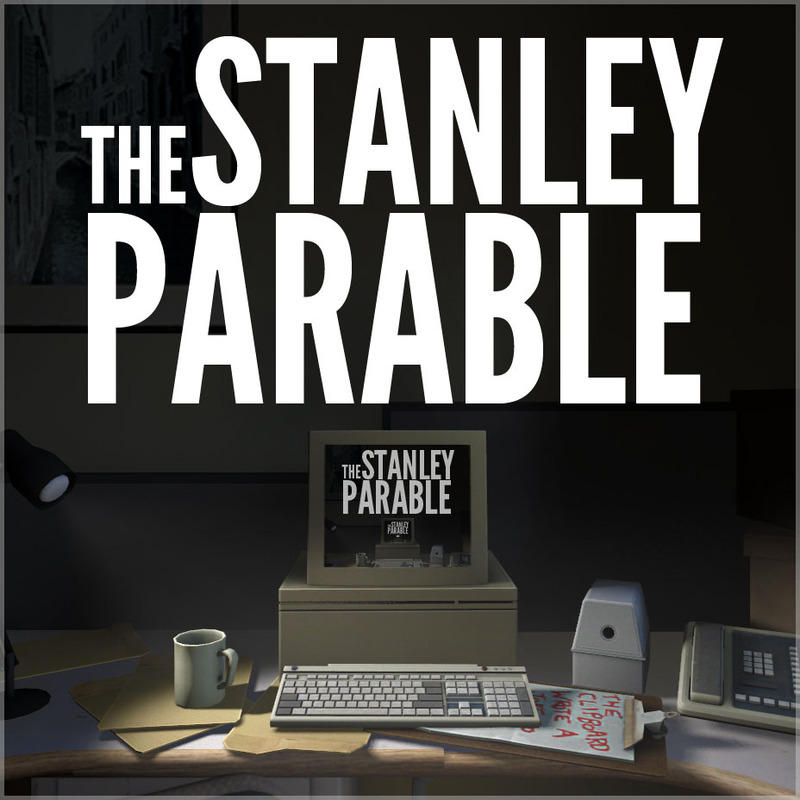 It’s been given its own post in an effort to reward The Stanley Parable as one of the year’s “best” games. Entirely new posts honoring the rest of 2013′s best are forthcoming.